With all the hullabaloo (that’s right … hullabaloo) surrounding 4K/Ultra HD TVs at CES 2013, it might be easy to forget that nobody in the U.S. is broadcasting any content in the pixel-rich resolution. But that doesn’t mean the broadcast industry isn’t taking steps to get there. Yesterday, we learned that the U.S. – which typically broadcasts its TV signals in the old ATSC format – would be giving Europe’s OFDM-based DVB-T2 format – much better technology – a whirl. Approved by the Federal Communications Comission (FCC), the six-month trial will be conducted by Baltimore’s WNUV-TV, an affiliate of the CW network. The plan is to run it in the wee hours of the morning (1-5am) and to use the test-run to assess the viability of next-generation TV transmission. This seems like good news, and a step in the right direction. But sometimes a step forward makes you realize how many more you’ve got left before you reach the finish line. If we read into this news a bit, the fact that such a trial exists indicates that some think the future 4K/Ultra HD broadcasts would benefit from the DVB-T2 format. If that is the case, manufacturers might need to outfit their 4K/Ultra HD TVs with two different digital tuners in order to weather the transition. Former FCC commissioner Richard Wiley likely had such challenges in mind when, last week, he offered his perspective on the issue. 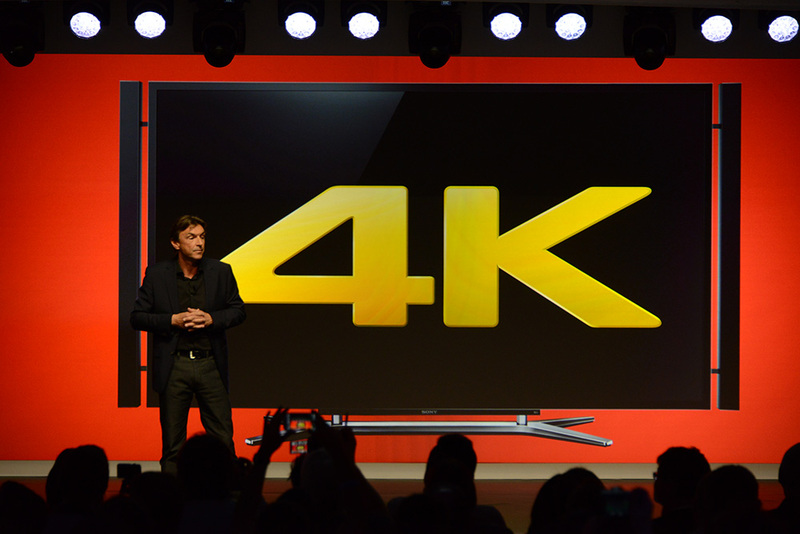 Wiley suggested that a 4K/Ultra HD transmission standard is in the cards, but also indicated that it might take upwards of ten years to play them. Ten years. The basic takeaway here is: patience. We’re probably getting ahead of ourselves by even discussing mass adoption and broadcast standards. Let’s go live with some native content first and pull the price points of 4K/Ultra HD TVs earthward a bit before we get too ruffled up about the conditions further down the road.